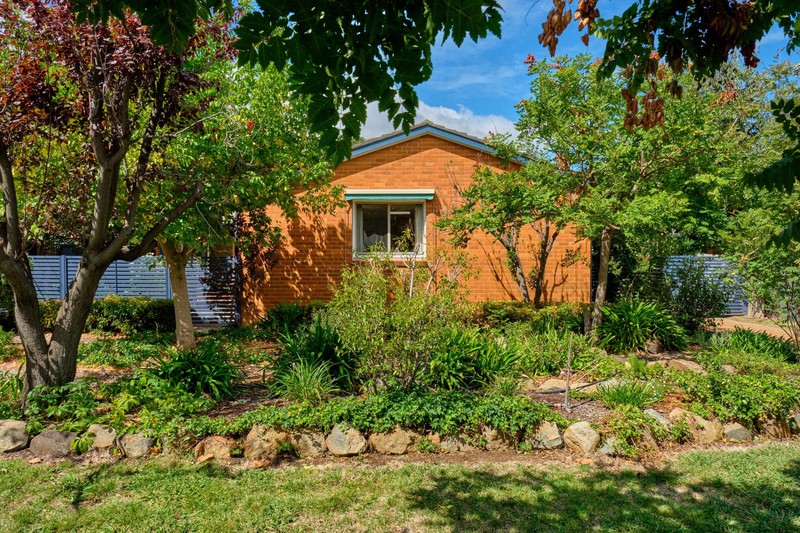 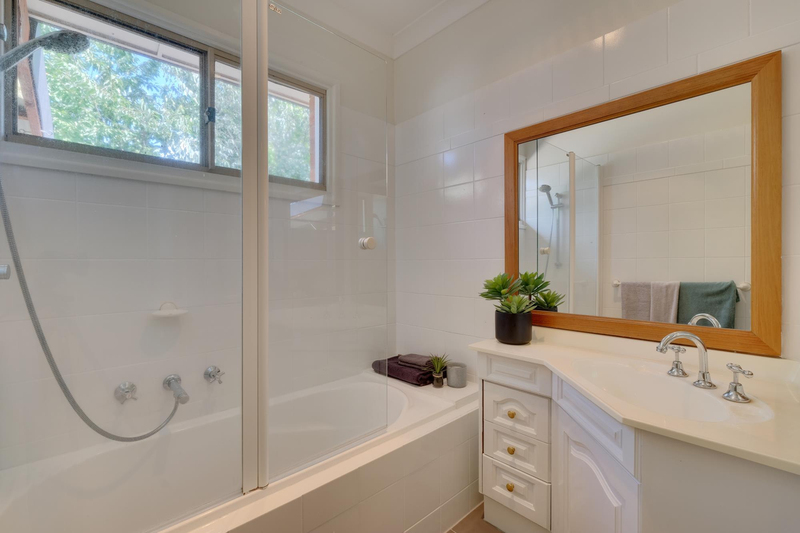 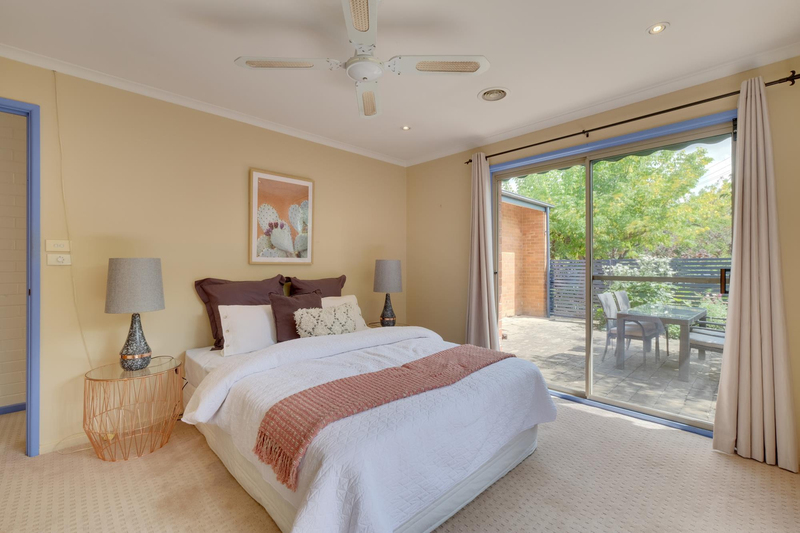 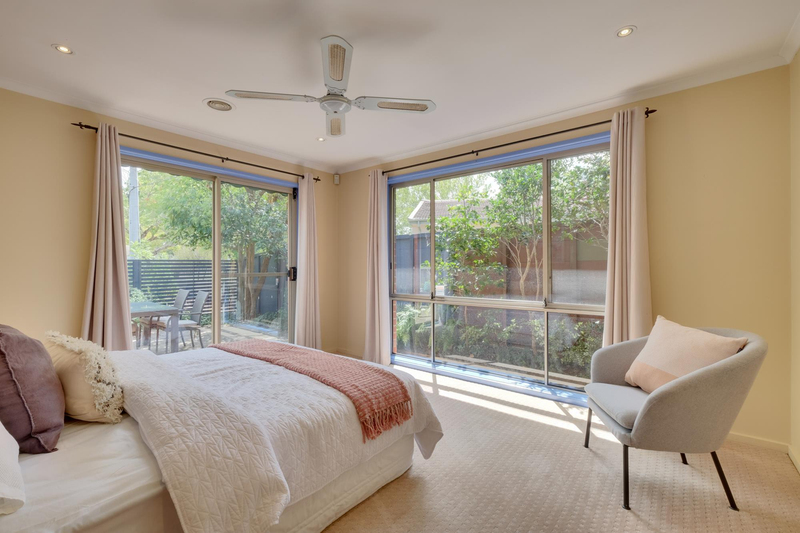 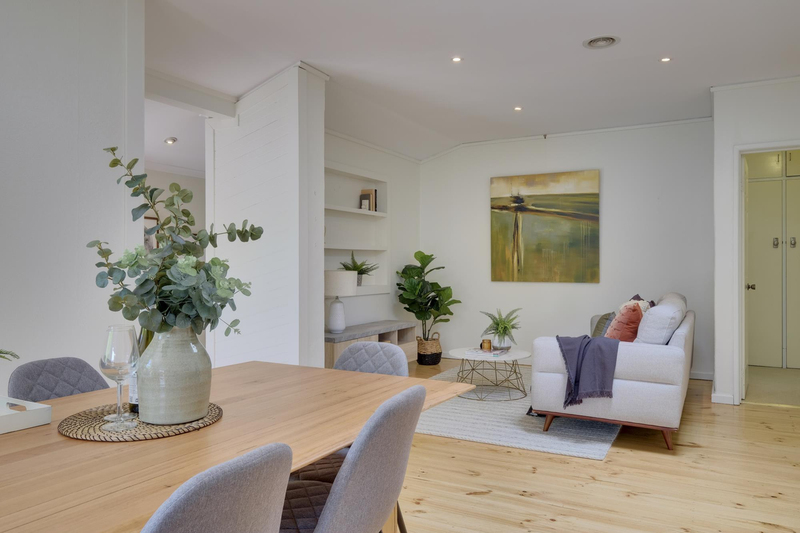 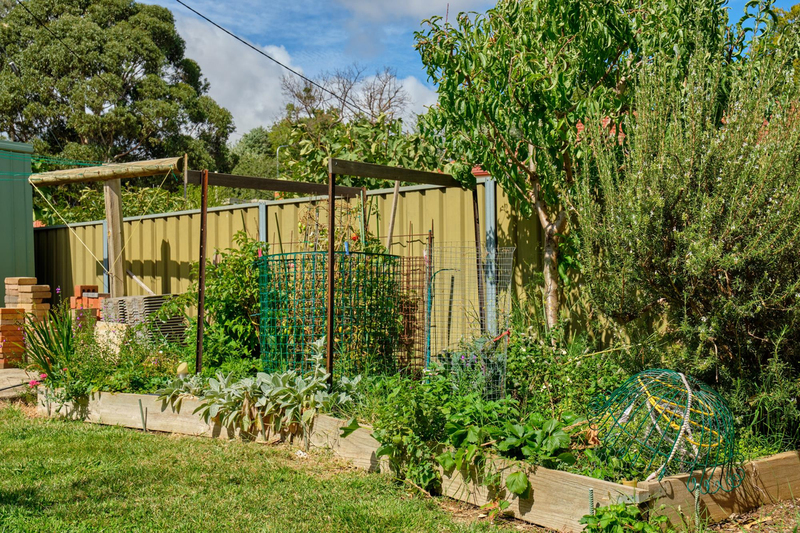 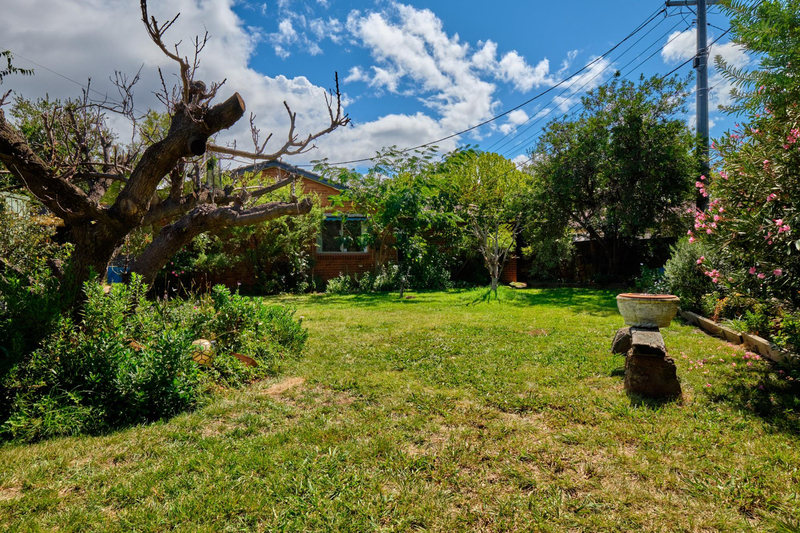 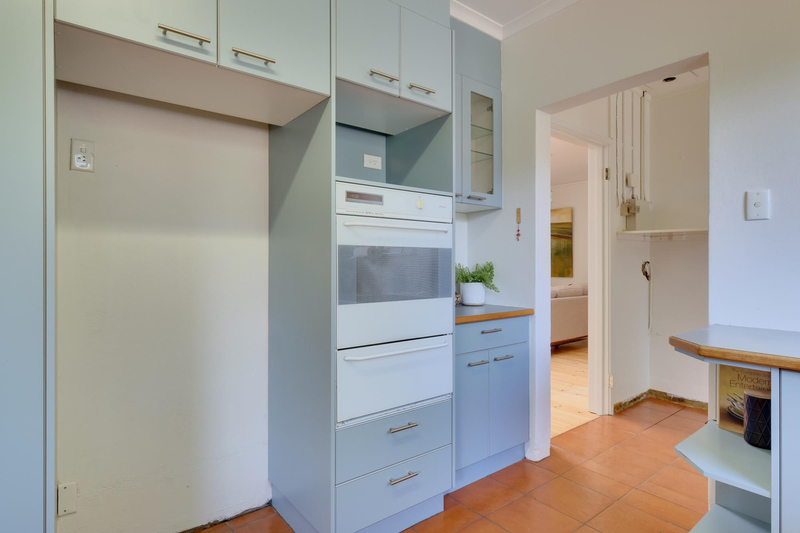 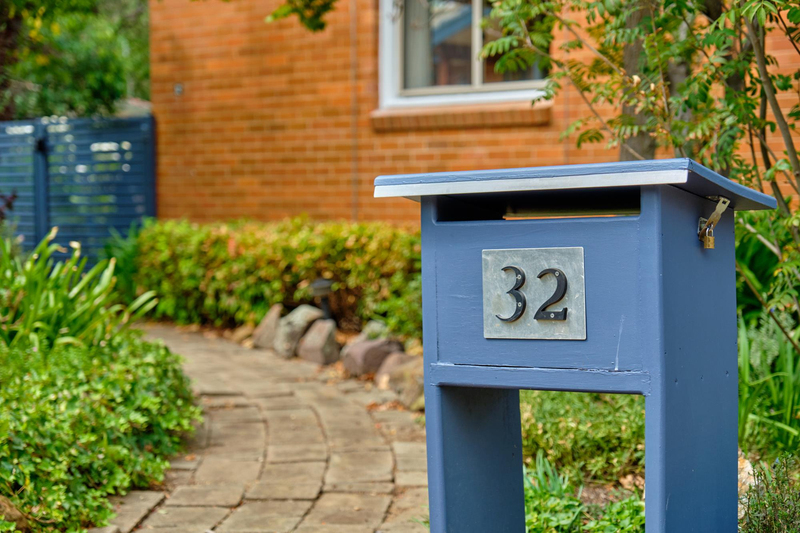 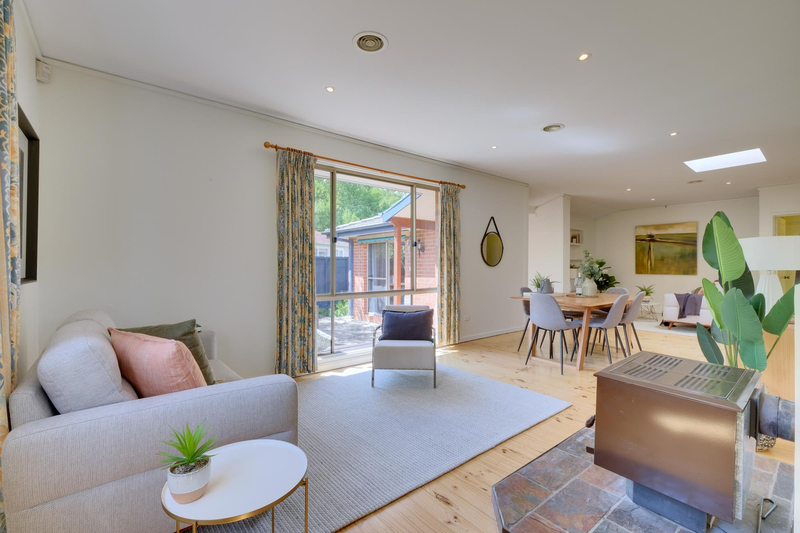 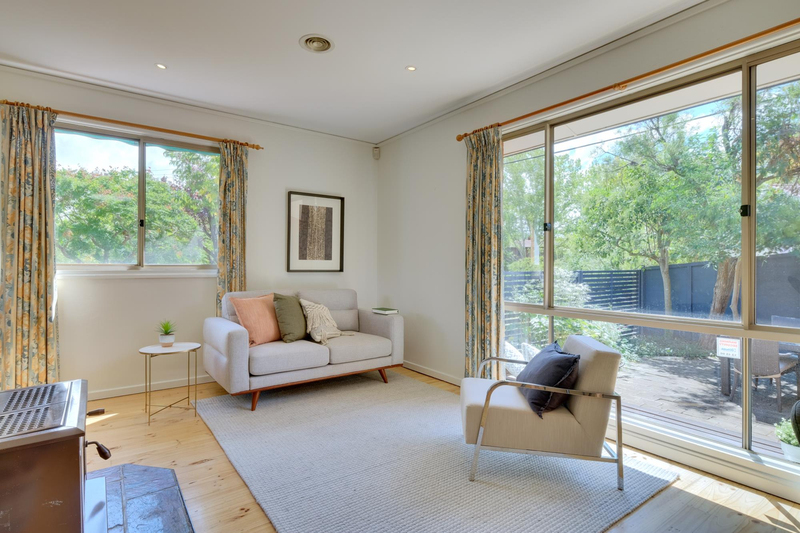 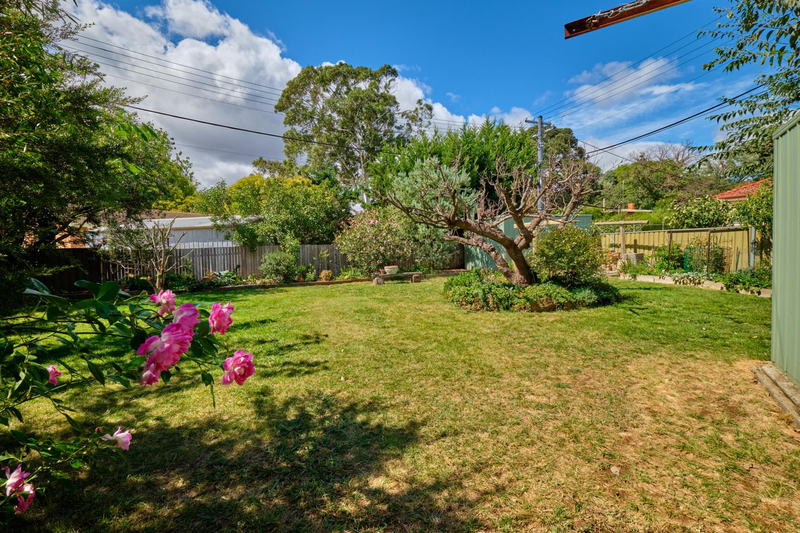 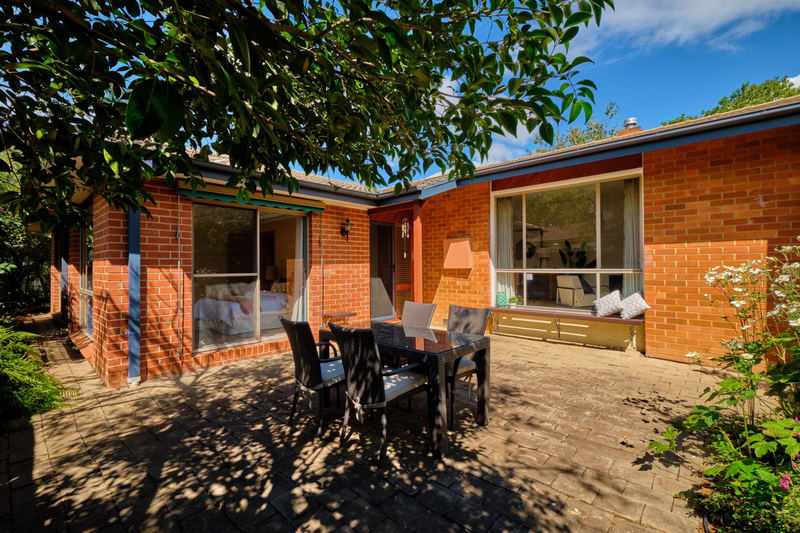 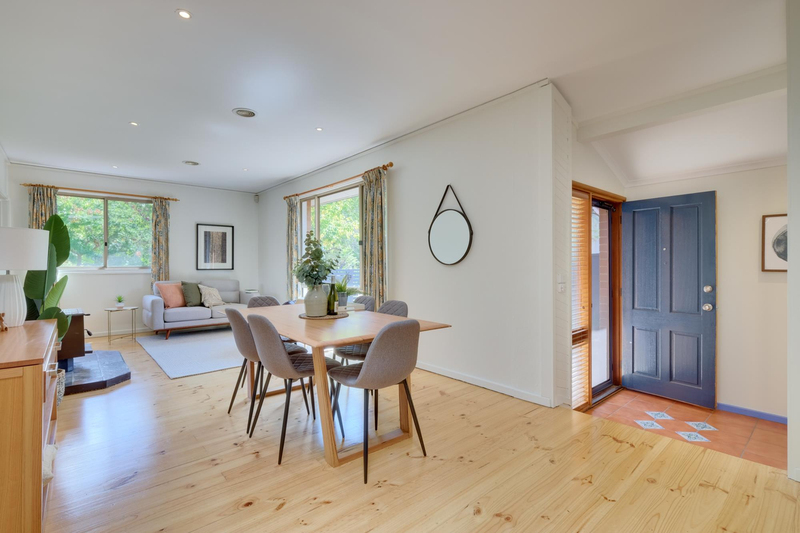 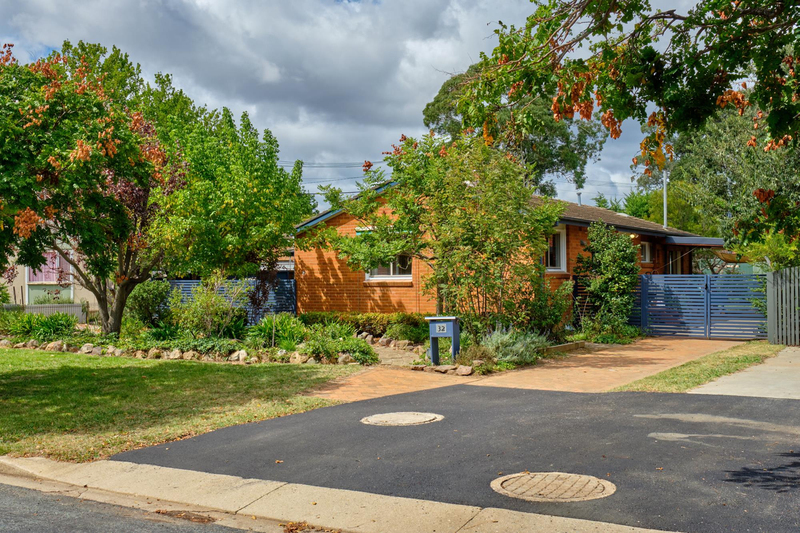 With the current owners having their sights set on a new stage in life, a rare opportunity has arisen to own on a tightly-held street, in one of Canberra's favourite locations. 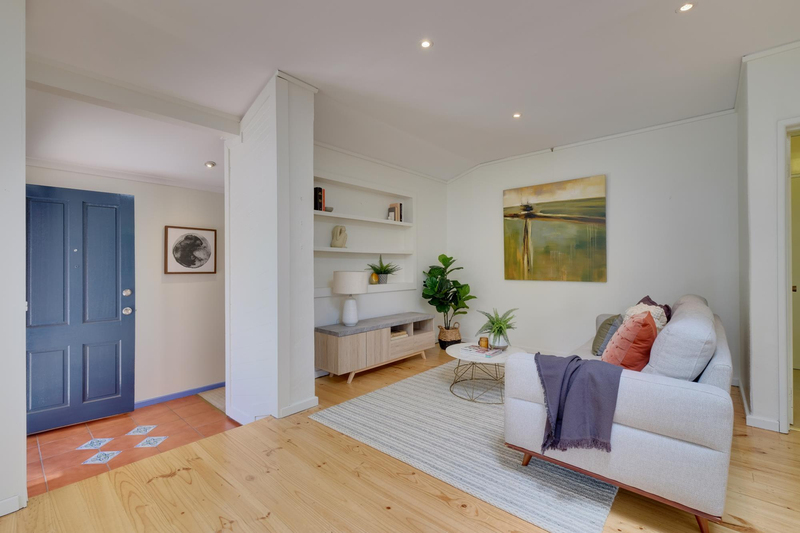 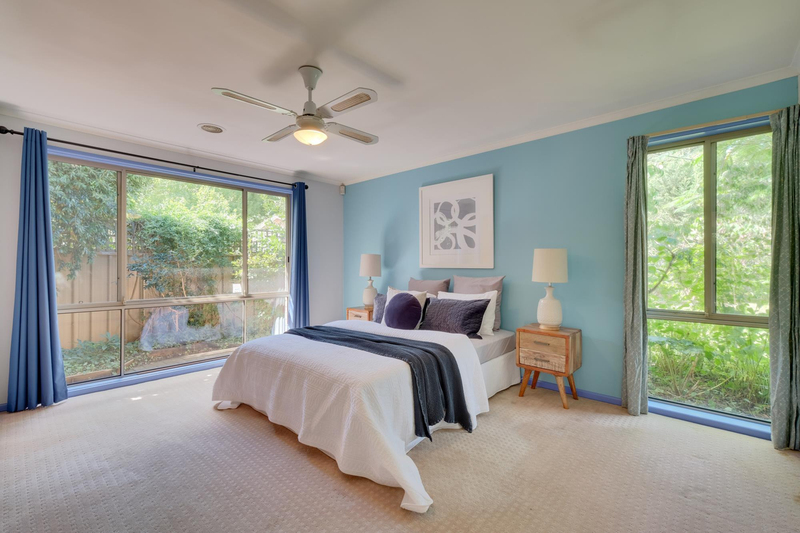 Not only does this offer comfortable living, but is zoned for redevelopment (RZ-3) which provides a ï¿½future proofï¿½ investment opportunity. 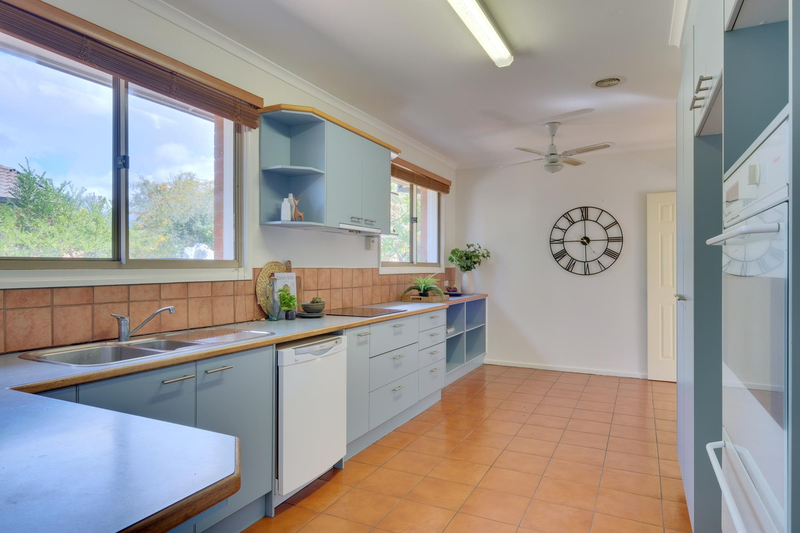 This four bedroom family home offers so much convenience. 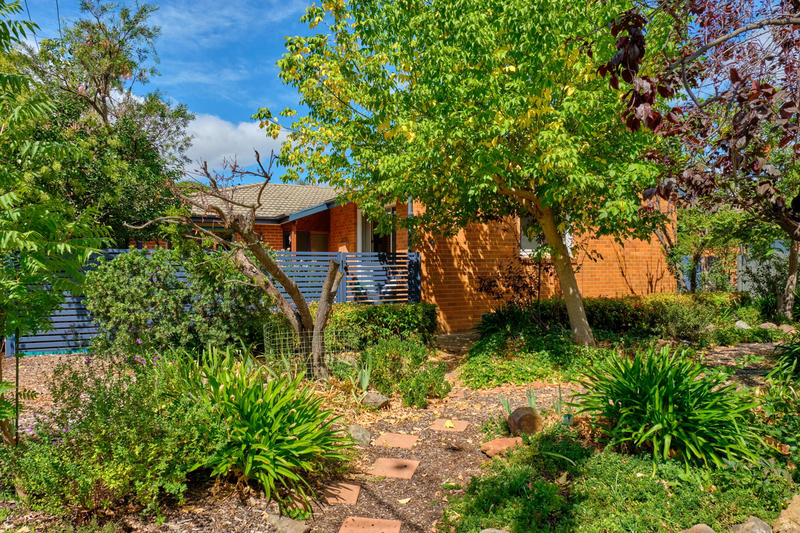 You can easily walk to the Dickson or Ainslie shops, and just down the road to the Macarthur Ave. Light Rail stop. 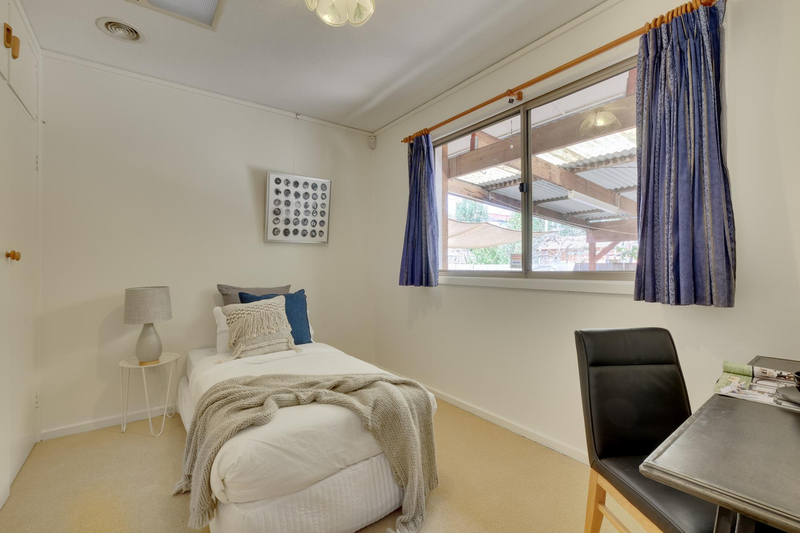 Braddon, the CBD and the ANU are also just a quick bike or Uber ride away. 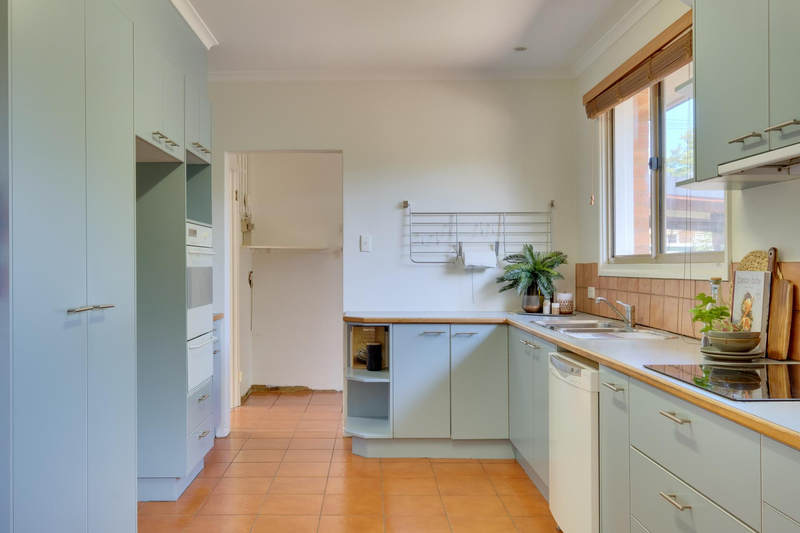 Of course, the other convenient aspect here is that you don't need to fix the place up before your move in. 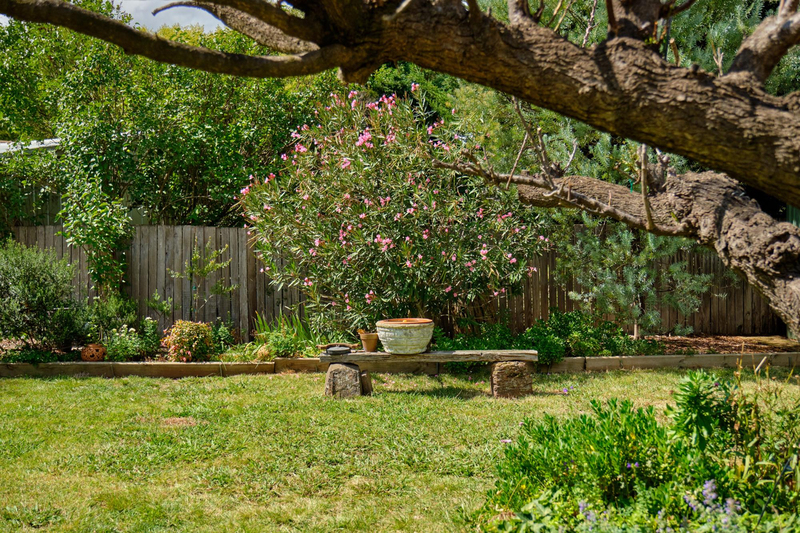 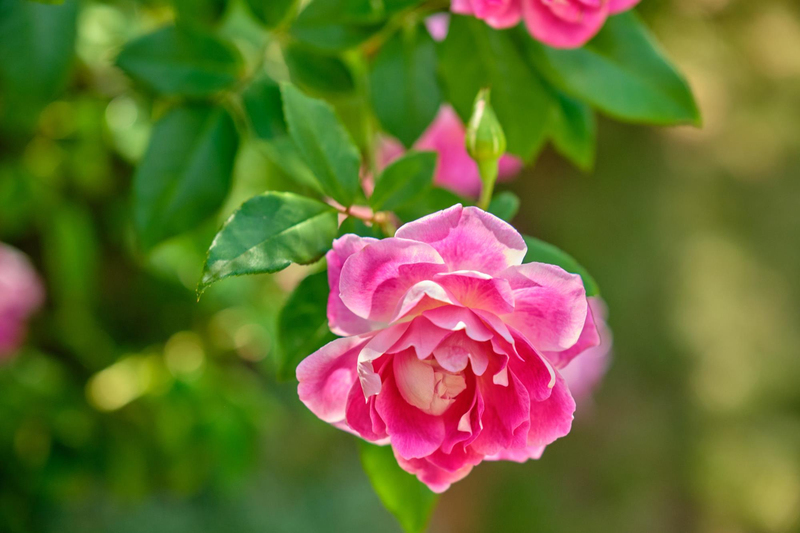 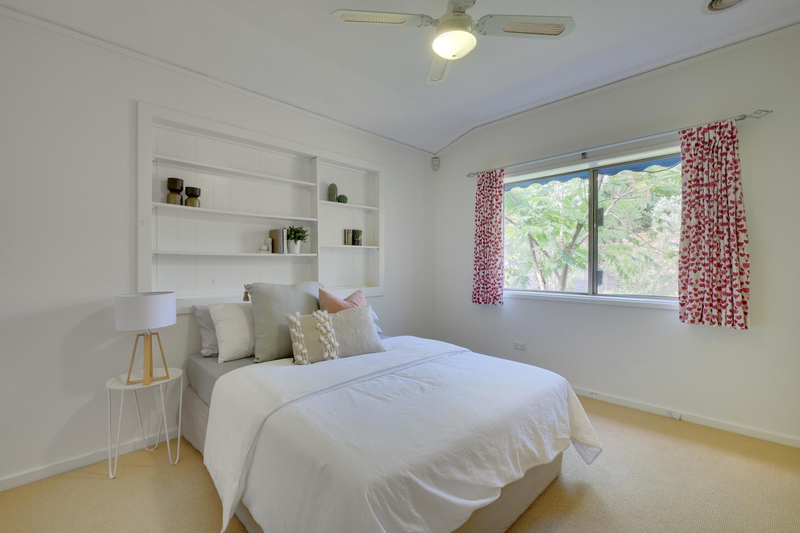 There's plenty of scope to add your own style to the home, but it is immediately obvious how much care and effort has gone into maintaining the house and surrounding gardens.